So recently there has been an increase of multipurpose beauty products on the market. Particularly, with products designed to used on both cheeks as a blush and on the lips as a gloss or lipstick (depending on the finish of the product). 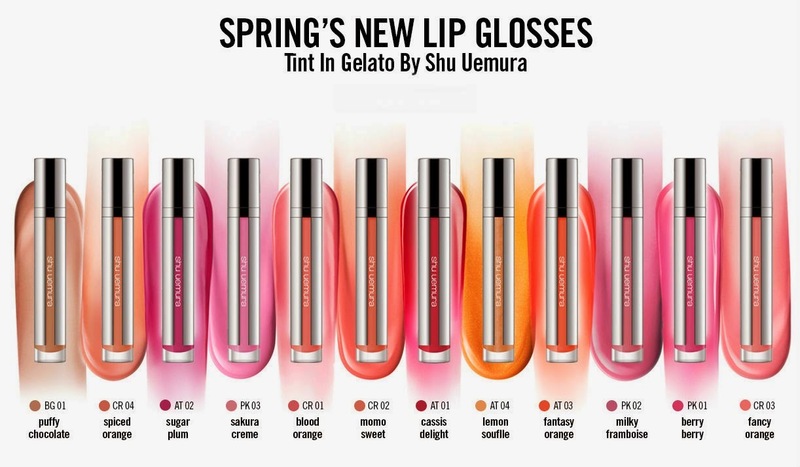 Today I will be reviewing Shu Uemura's Tint Gelato in CR04 Spiced Orange! CR04 is a really pretty coral-peach colour. I initially chose this colour because I did not have any orange or coral shades in my current collection. The texture is quite creamy and velvety when applied. When I used it on my cheeks as a blush it applied beautifully! Blending was really easy but just got to be quick. As it is creamy, the colour lasted all day for me, especially when loose powder was applied. When I didn't have any powder on, I noticed the colour was less vibrant. When I first used the wand directly on my lips, it applied very well - velvety and creamy. At first I really liked the finish and how it looked on my lips. One swipe was all I needed to achieve full opaque! There's NO sticky feel afterwards, which is a massive bonus!! The wand itself is slanted and has the typical "fluffy" applicator (Really bad at describing, I'm sorry). The applicator does have a hole in it but I don't think it makes that much of a difference in applying. HOWEVER, within minutes, I noticed a problem. Despite my lips being fairly smooth, the product began to sink into the lines of my lips =( Not exactly a pretty look...And the texture is not ideal for continuous layers because it will just sit on your lips. But I found a way to overcome that issue! I found that by applying with my fingers and give a more "stained" appearance was better and less heavy on my lips. This method stayed on my lips for about 3-4 hours without eating or drinking. In short, no. 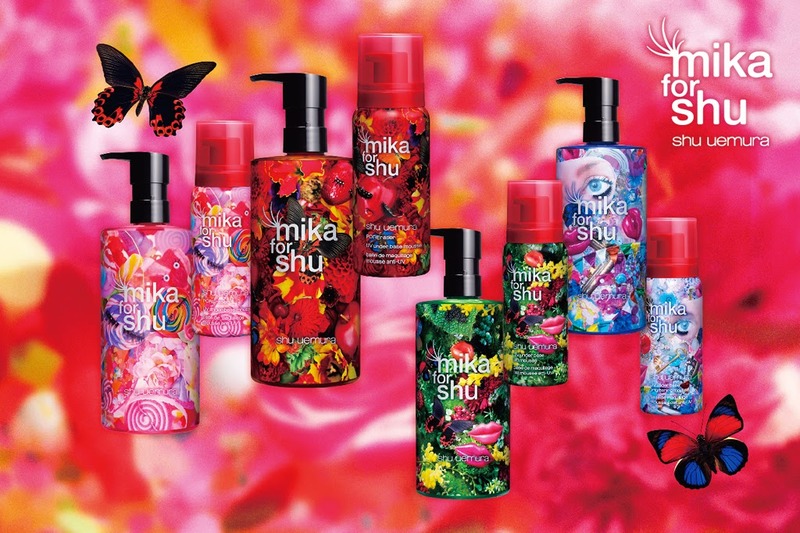 Shu Uemura is a fantastic brand, particularly with their cleansing oils and other beauty products but this product is not really worth it. You don't need this in your collection but it is a nice addition. Especially with the colour range you can use as a blush. Thank you for reading my review on Shu Uemura's Tint in Gelato. I will post up more beauty reviews very soon!